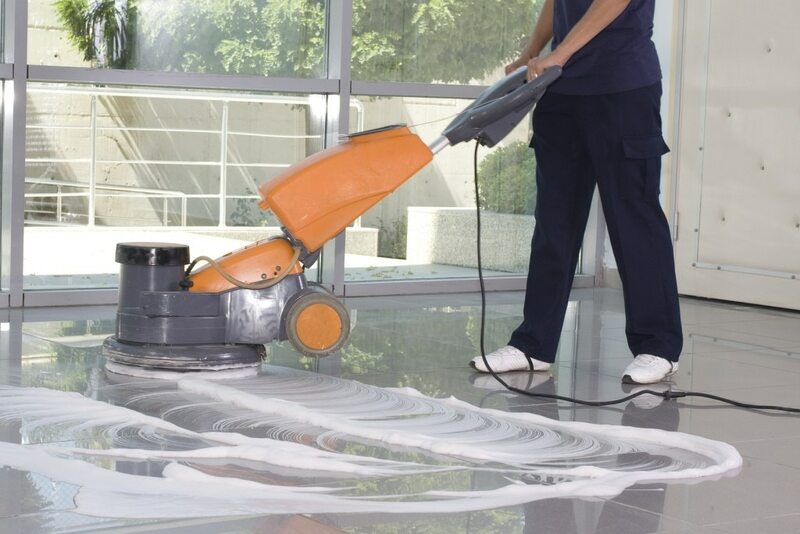 Post Construction Cleaning Service After the completion of construction for a commercial or residential project, there is often a detailed post construction clean up required.We provide thorough, post-construction cleaning services to remove all the dust and debris and leave your premises sparkling. We use the most advanced products and methods to make your newly renovated or constructed property look its best. We employ highly trained staff to complete the post construction clean up quickly and even work nights to fit in tight schedules, effectively. Our post-construction cleaning tasks include: Washing all surfaces High dust removal from ceiling pipes, duct work, vents, light fixtures, etc. Stain removal, scrubbing, dusting and vacuuming of all surfaces Cleaning of the insides of desks and file cabinets Full sanitizing of kitchens and bathrooms to make them ready for your use Scrub floors and tiles, polish stainless steel, wipe walls and more Hard floor maintenance including floor cleaning, waxing and buffing Cleaning windowsills and window frames Window and facade cleaning including scraping and etching removal Pest control An important part of after construction cleaning is debris removal. We remove junk and heavy debris such as wood, metal, drywall, old windows, old doors, trash, construction site waste and construction by-products. We bring a dump truck and necessary tools to safely remove all of the debris. At this stage of construction clean up, we also provide regular cleaning and maintenance program to keep your facility looking its best day after day, year after year.